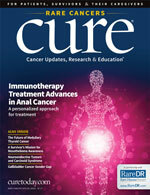 Although HER2-positive breast cancer is an aggressive disease historically associated with high relapse and mortality rates, HER2-targeted therapies have revolutionized treatment and led to significantly improved outcomes for many patients.1 Findings from recently reported studies have helped refine established therapeutic regimens and identify subsets of patients with early-stage disease who would benefit from new approaches, according to a panel of breast cancer experts. 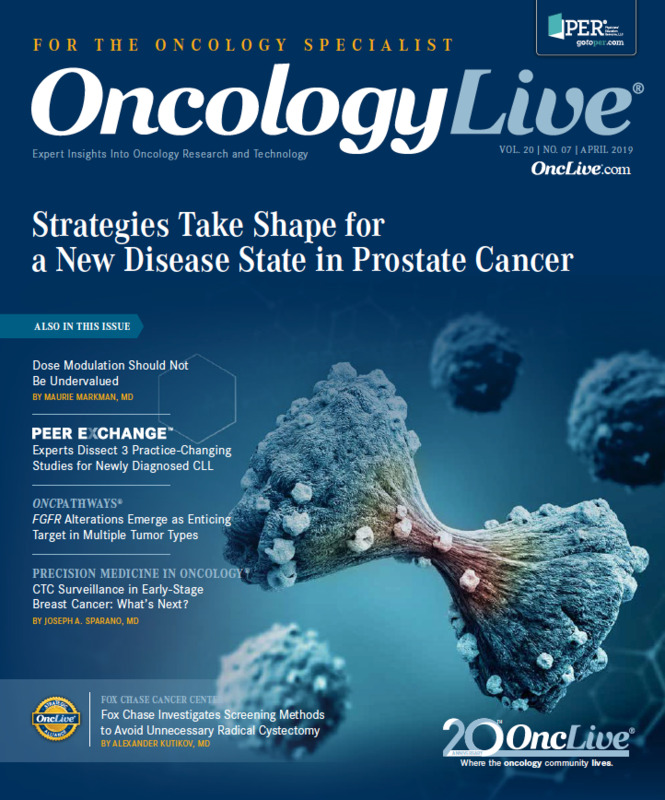 During a recent OncLive Peer Exchange®, panel members discussed the use of HER2-targeted therapies in patients with early-stage HER2-positive breast cancer in the neoadjuvant and adjuvant settings. 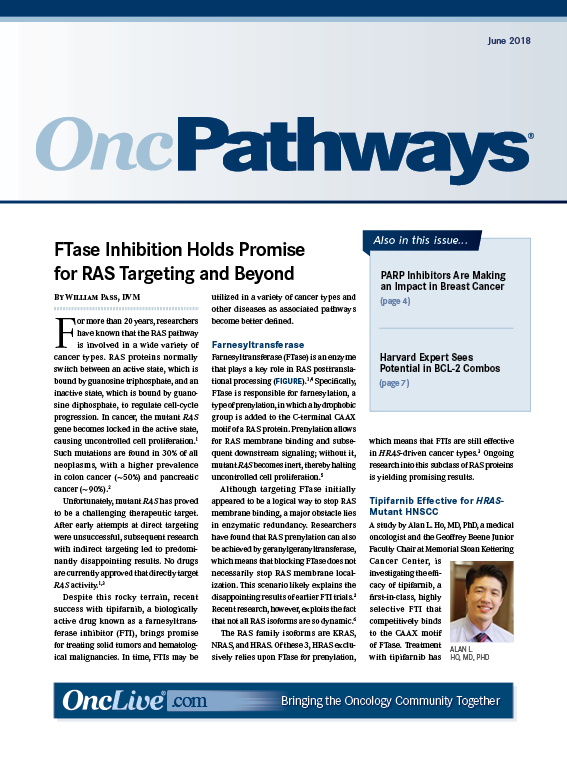 They provided their insights on study results reported during the 2018 San Antonio Breast Cancer Symposium (SABCS) and on developments in the field that have enabled even more women to achieve improved outcomes. 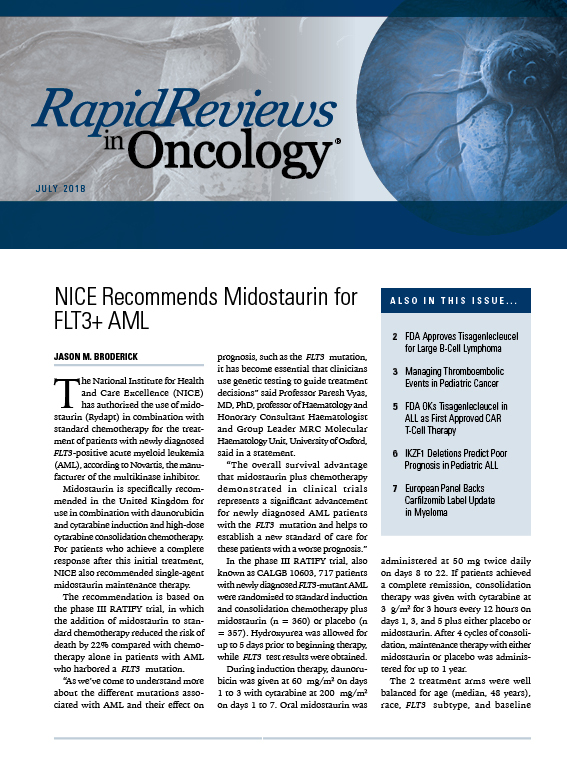 The current standard of care for patients with earlystage HER2-positive breast cancer is neoadjuvant therapy followed by surgery and 1 year of adjuvant therapy, panel members said. 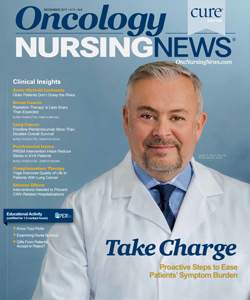 Neoadjuvant therapy typically combines a taxane-based chemotherapy with or without an anthracycline with the HER2targeted therapy trastuzumab (Herceptin). In women with tumors >2 cm or with node-positive disease, the cytotoxic agent pertuzumab (Perjeta), which also targets HER2, can be added. 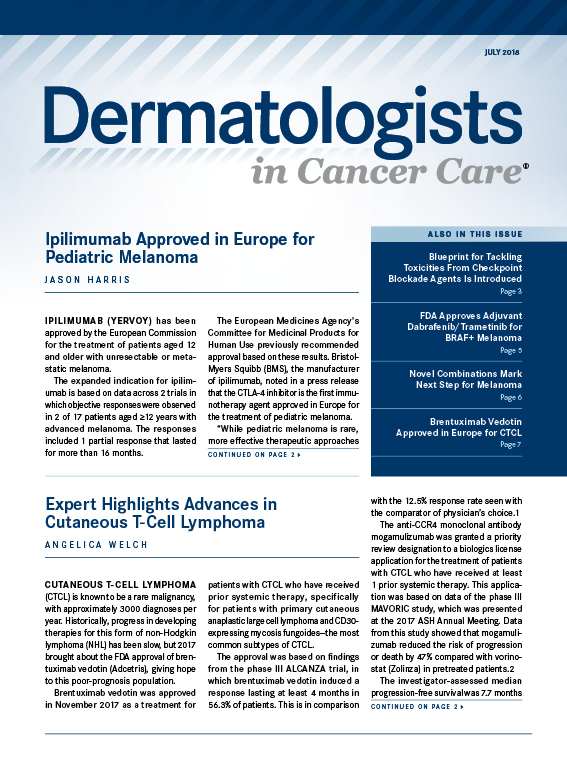 Two such commonly used neoadjuvant regimens include AC-THP and TCHP. AC-THP consists of doxorubicin (Adriamycin) and cyclophosphamide followed by paclitaxel (Taxol), trastuzumab, and pertuzumab. 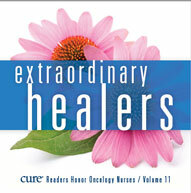 The drugs incorporated in the TCHP regimen are docetaxel (Taxotere), carboplatin, trastuzumab, and pertuzumab. The panelists indicated that TCHP tends to be preferred but that the decision should be made after weighing factors such as the adverse-effect profile and the risk of relapse or progression. 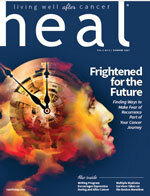 Adam M. Brufsky, MD, PhD, said that although he tends to use TCHP almost exclusively in stage II or III breast cancers, he finds AC-THP less toxic overall because the regimen includes paclitaxel, rather than docetaxel. “That’s actually a much milder regimen when you think about it. You don’t really need growth factors,” he said. 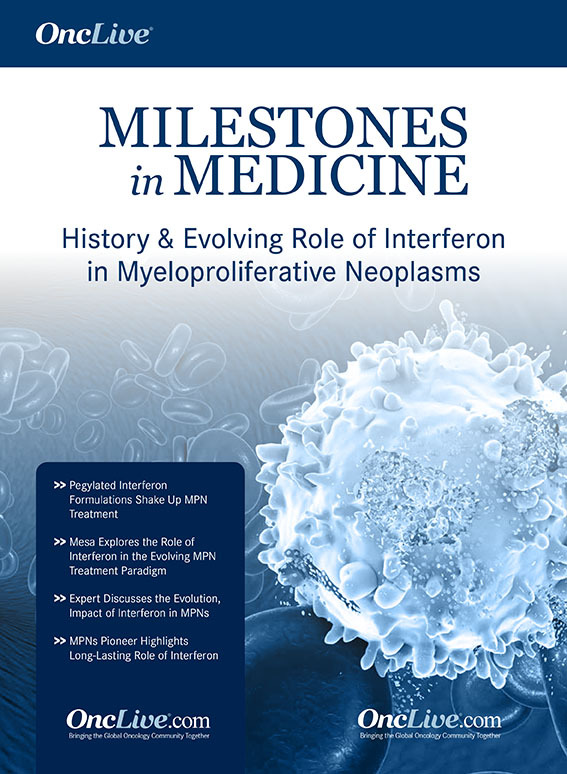 However, he noted TCHP has become his go-to neoadjuvant therapy because of its high pCR rate, which in his institution’s experience has been “in excess of 75% to 80%” in patients who are estrogen receptor (ER)-negative and HER2-positive. 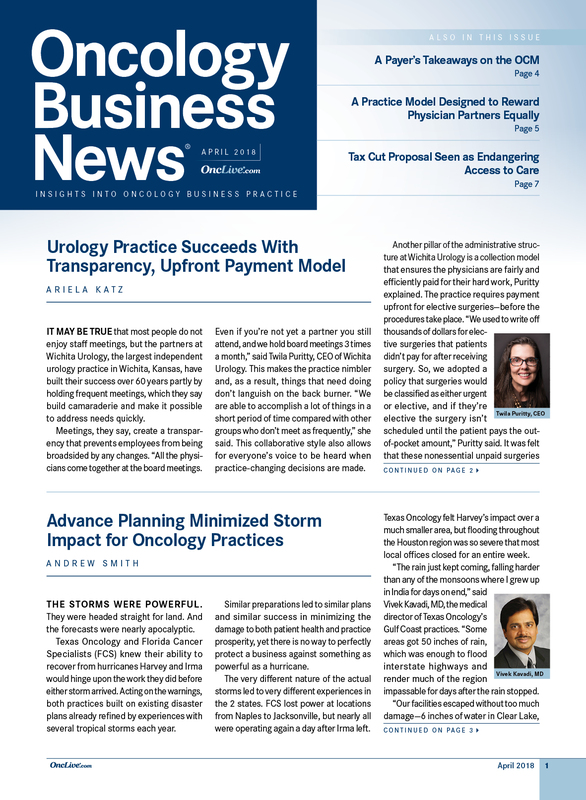 Tiffany A. Traina, MD, said she favors an anthracycline-based regimen for patients with a higher-risk early-stage disease, such as node-positive disease. “But you have to acknowledge, as Aditya said, a lot of the data look very comparable in terms of benefit and using TCHP,” she said. Moderator Joyce A. O’Shaughnessy, MD, suggested there may be regional differences in the United States when it comes to use of these treatments. “In the Northeast, there’s a little bit more anthracycline used, perhaps in general, than on the West Coast,” she said. 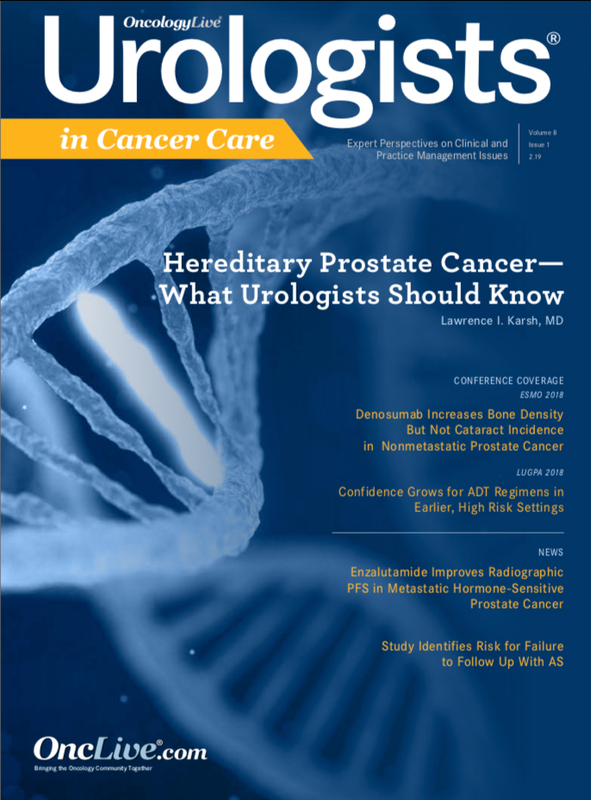 The results of several studies show that patients who achieve a pCR after neoadjuvant treatment have better outcomes. 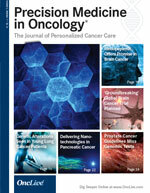 In the CTNeoBC pooled analysis, which reviewed 12 studies and included investigators from the FDA, patients who attained a pCR had improved event-free survival (EFS) and overall survival (OS), with pCR showing the greatest prognostic value in aggressive tumor subtypes such as HER2-positive, hormone receptor (HR)-negative breast cancer and triple-negative breast cancer (TNBC).3 Investigators defined pCR as the absence of invasive and in-situ cancer in the breast and axillary nodes (ypT0 ypN0) or the absence of invasive cancer in the breast irrespective of ductal carcinoma in situ or nodal involvement (ypT0/is ypN0).